The ASM sector produces about 80% of the world’s color gemstones, up to a quarter of all gold in the world, about a quarter of all cobalt and tin, and about 15% of all diamonds. In other words, they’re not insignificant producers, they’re the world’s hidden suppliers. In a previous article we detailed this market share, if you haven’t read this article, here it is. So, who are these miners? They’re found in about 80 countries around the world, from Canada to Argentina, Reunion Island, Democratic Republic of Congo, Uganda as well as Papua New Guinea. They mine about 30 different kinds of minerals, from salt, sand, tin, tantalum, tungsten, gold, diamonds to sapphires and emeralds as well as lapis lazuli and amethyst. 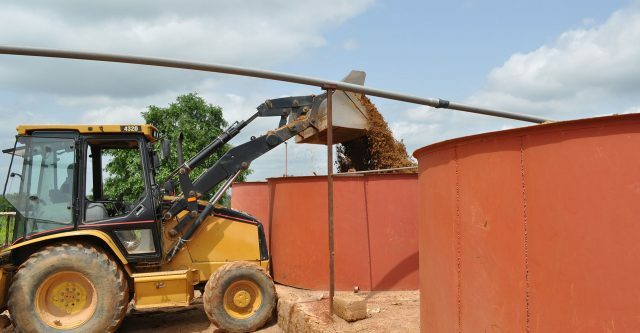 Artisanal and small-scale mining can be alluvial or it can be underground. And it can be seasonal or it can be year-round. Usually, artisanal miners, those who use the most rudimentary of techniques will be idle in the rainy season mostly due to safety,or they might be farming in the off-season and mining in the dry season. Compared to mechanized, small-scale mining which could happen all year round, depending on the location of the mining operation. 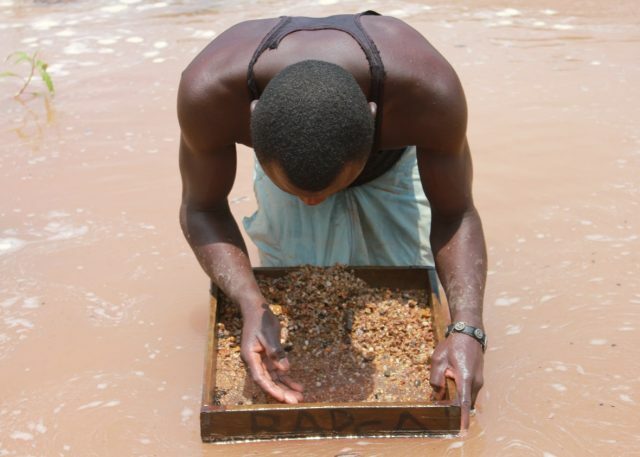 Why do artisanal miners mine? Why do people get into this area of work? It’s incredibly difficult. People are out in the hot sun all day long. And there are few answers to that, and it depends on the specific locality. It can be a source of immediate cash for farmers whose livelihood has become riskier, or less profitable, artisanal mining can provide cash. 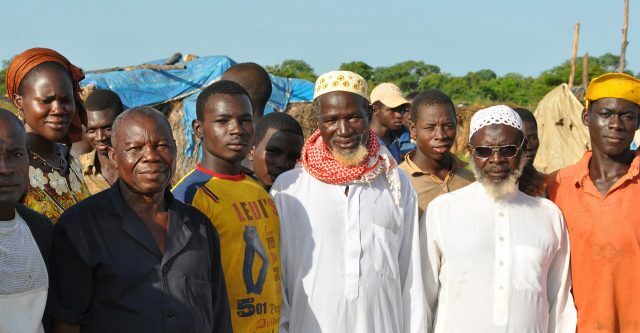 You often see refugees or other displaced people getting into artisanal mining because they have been displaced from their farms and they need immediate cash and they might not have the work authorization to work in a particular country. Another reason people get into artisanal mining is because there are low barriers to entry. All you need is a shovel and a strong back. Another reason is because it’s a source of hope. People have dreams of striking it rich. That might not end up being true, but it’s a dream that they pursue. And lastly, mining might simply pay more. Barksanem™ (BSM™) Enables targeted micro-collectivities of artisanal gold miners, to access appropriate and innovative less dangerous and context-sensitive technologies.